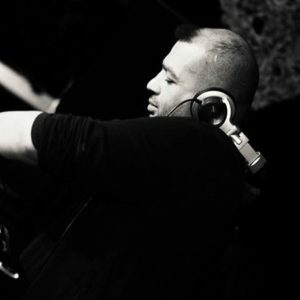 Franck aka Psiko started to play in free parties in 1997. One year later he founded his sound system, RADIATION. He starts producing his own tracks at the beginning of the 2000’s, and releases his first tracks in 2006. 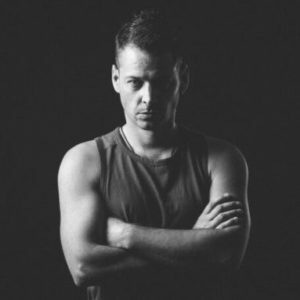 Things are speeding up for him from 2008, when the label Audiogenic reveals his work to a broader audience. 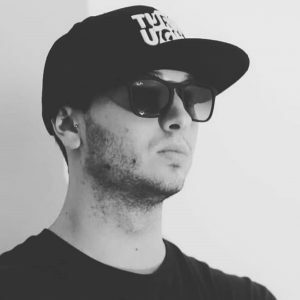 Psiko’s sound is pure Frenchcore, blended with his personal touch such as movies and video games samples. 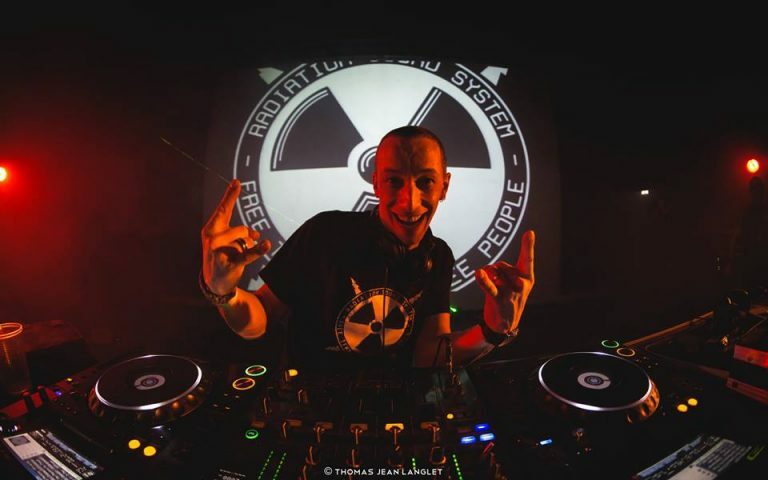 An accomplished DJ, proudly defending Frenchcore since 2002, and always looking for new challenges, Psiko can play long sets or versus sets that he considers as musical fighting, as could Radium, Maissouille, The Sickest Squad, The SpeedFreak, Randy, or Adrenokrome testify ! 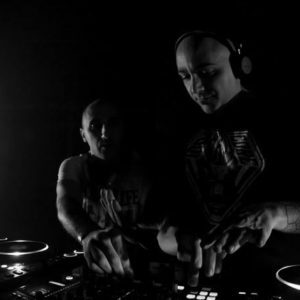 Psiko released so far over 30 LPs , 3 albums (the later “Psiko Path” released in May 2018 on UndergroundTekno) and has been playlisted by some of the most renowned DJs of the Frenchcore scene (Radium, Maissouille, Randy, The Sickest Squad, Akira etc). 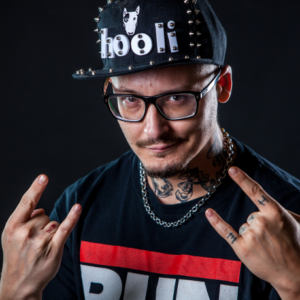 He also played major international events such as Ground Zero (NL), Pandemonium (NL), Frenchcore s’il vous plait (NL), Boomtown Festival (UK), X-Massacre (CZ), Beats for Love (CZ). 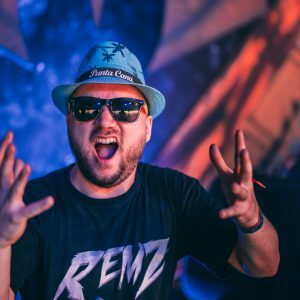 Psiko is currently working on several collaborations with Frenchcore artists. 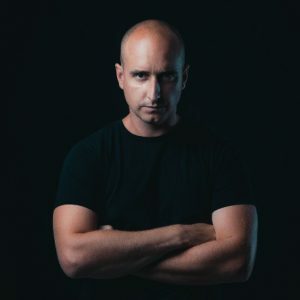 Releases expected by the end of 2018. Stay tuned for more info.